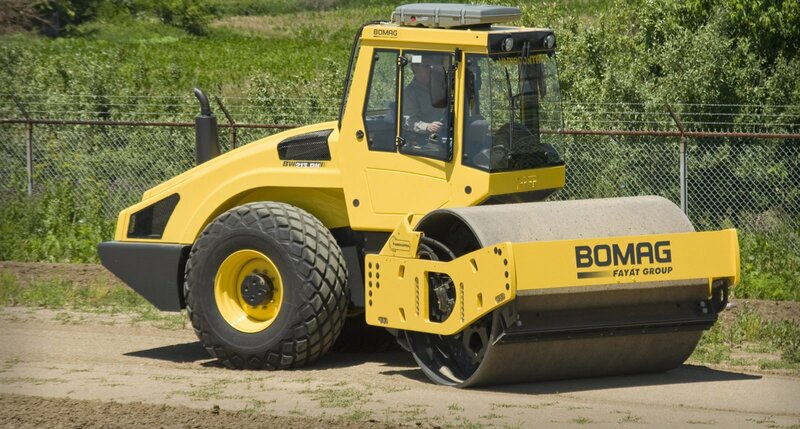 Obtain the specified compaction you need for your soil, granular, and asphalt applications at the lowest risk and cost by making the correct equipment selection. The type of material, its compactability, and local site conditions are all determining factors in proper equipment selection. Our experienced consultants listen and learn about your job so they can make the right recommendation for you the first time.